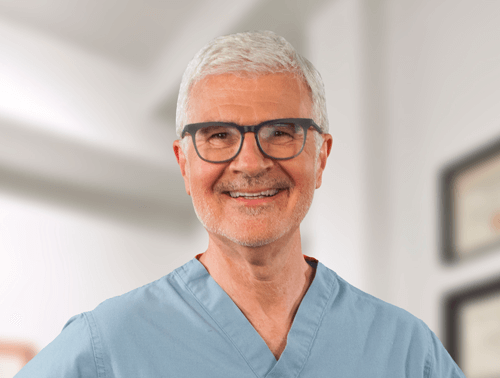 Get Dr. Gundry’s updates on the health issues you care about and get a First-Time Customer Discount. You just mix a small scoop of Gundry MD Vital Reds with water or any other beverage you like. It dissolves quickly and has a fantastic berry taste you’re going to love. One glass a day and this incredible combination of ingredients goes to work in your body…helping to create an energy boost you can feel. 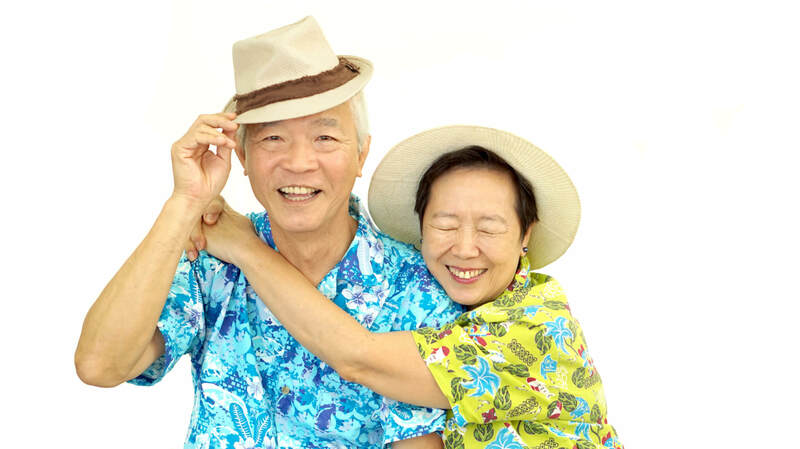 And, over time, Vital Reds gives your body essential nutrients it needs to stay healthy and feel great. 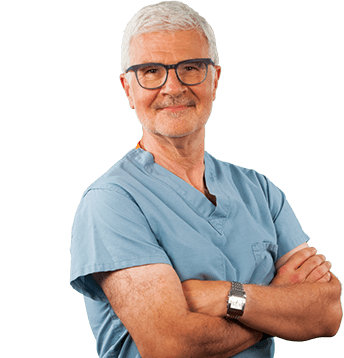 Dr. Steven Gundry: New York Times best-selling author, cardiac surgeon, medical researcher, and founder of Gundry MD. The VIP Club rewards loyal customers with huge everyday savings on all Gundry MD products. 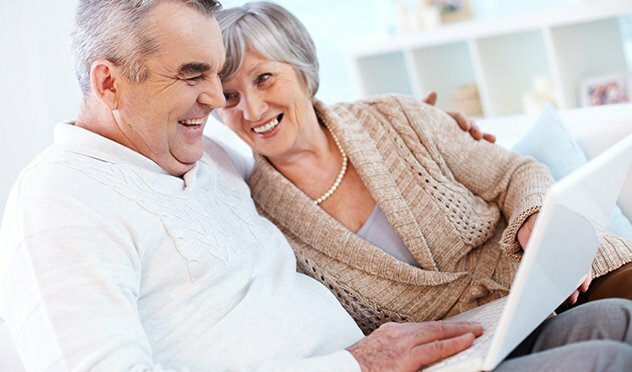 Join Dr. Gundry’s Exclusive Text Club For Exclusive Offers & Discounts! According to Dr. Steven Gundry's research over 20 years, lectins - a plant protein found in certain vegetables, grains and legumes - are responsible for modern day illnesses, including leaky gut, auto-immune disorders and allergies. 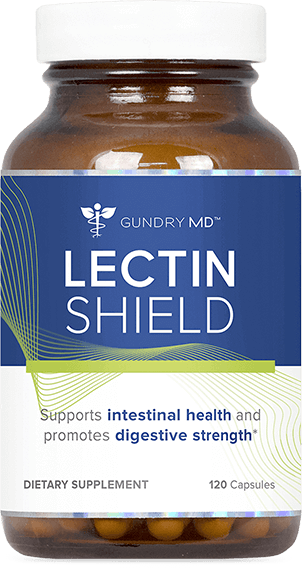 Created by Dr. Gundry, Gundry MD Lectin Shield is a cutting-edge fusion of nine powerful ingredients designed to block the damaging lectins in your diet. 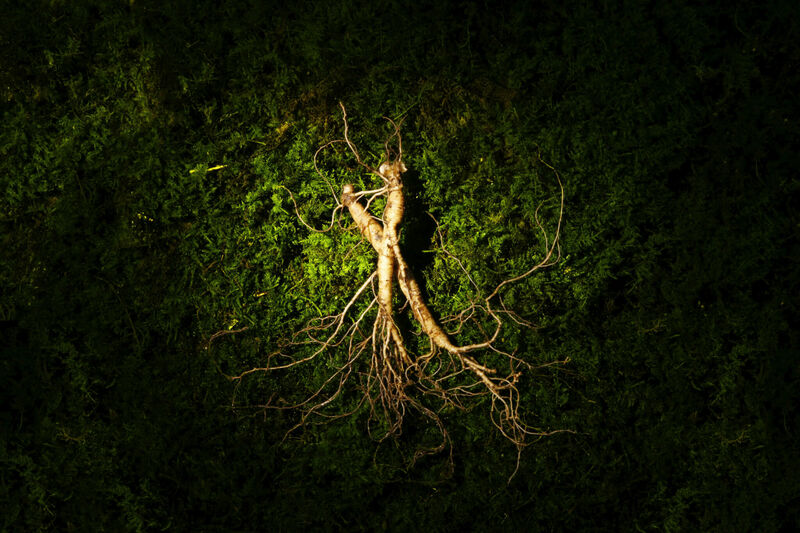 These potent ingredients provide real lectin defense ... taking the pressure off and allowing you to indulge in some of your favorite foods without the consequences. 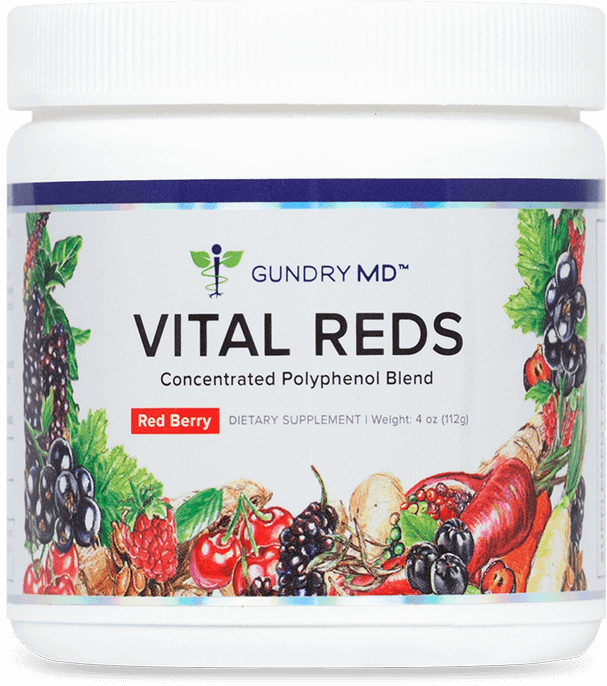 Receive a “First-Time Customer Discount” on Gundry MD Vital Reds, our best-selling energy and digestive-support formula.